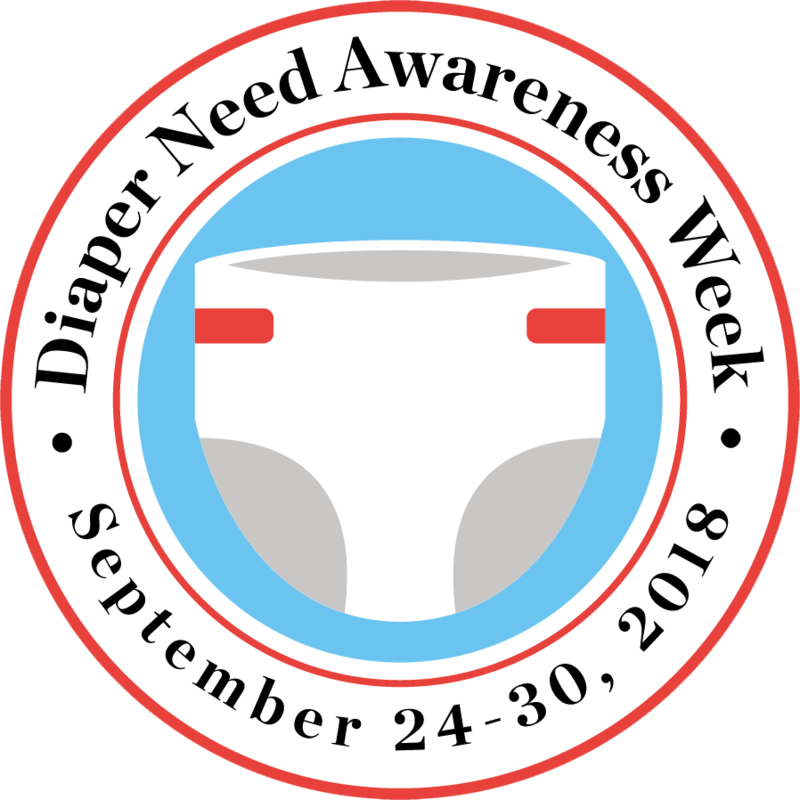 NEW HAVEN, CONNECTICUT, UNITED STATES, September 24, 2018 /EINPresswire.com/ — Today, marks the beginning of Diaper Need Awareness Week (Sept. 24 – 30, 2018), and communities across the country are taking steps to help the one in three U.S. families that struggles to provide enough diapers for their baby. The National Diaper Bank Network (NDBN) is a nationwide nonprofit dedicated to eliminating diaper need in America, by leading a national movement to help meet the basic needs of all babies and their families…including access to clean, dry diapers and other material goods. Founded in 2011 with the support of Huggies®, the network raises national awareness of diaper need (#DiaperNeed) and supports the development and expansion of diaper banks in communities throughout the country. Its active membership includes more than 200 diaper banks, diaper pantries, and food banks located in 48 U.S. states and the District of Columbia. More information on NDBN and diaper need is available at www.nationaldiaperbanknetwork.org, and on Twitter (@DiaperNetwork) and Facebook (facebook.com/NationalDiaperBankNetwork).